The weather is constantly changing with high variations of temperatures when we are talking about fall or spring. In this respect, an exceptional option can be a trench. 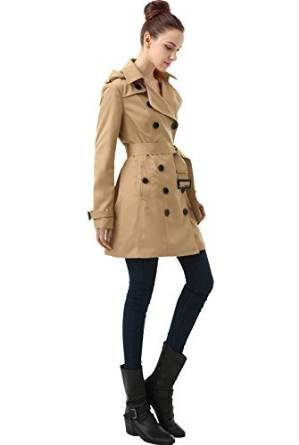 In fact, many specialists consider the trench to be a key piece of clothing whether we are talking about the fall or spring ( it is very suited for both seasons as we’ve already talked about ). 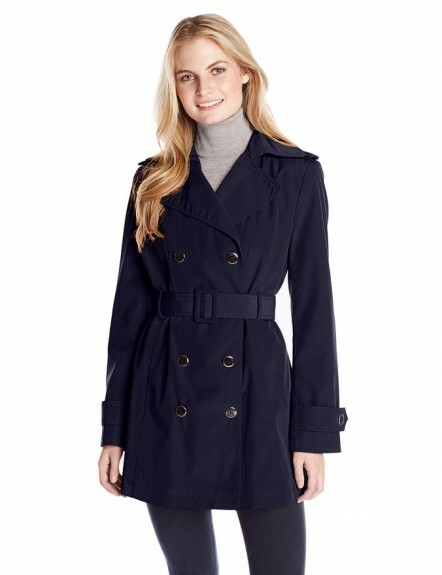 The trench is a classic piece of clothing, versatile, that can be easily matched with many pieces of outfit. If you have a little creativity and imagination, you will be surprised by the looks you can get using them. 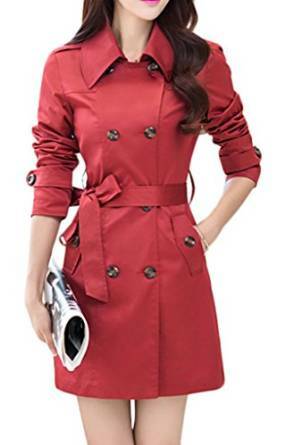 Don’t be afraid to wear different colors, models or lengths and be bold to mix different items when you are considering wearing a trench. 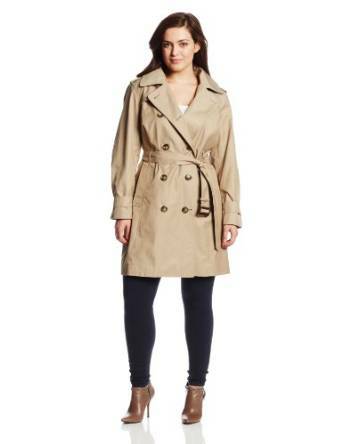 The trench coat imposed itself over the time into the women’s wardrobe no matter their favorite style. This type of coat is incredible versatile (as I’ve already said above) and maybe surprisingly can be matched with many outfit combos. It works even if you like to dress casual or casual-chic. 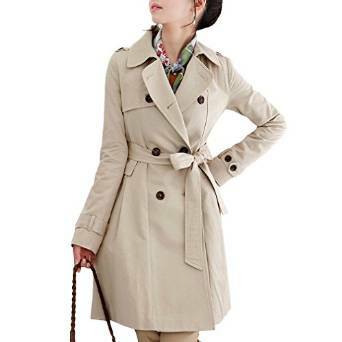 The result can be exceptional if you know how to match a trench with the rest of your outfit. 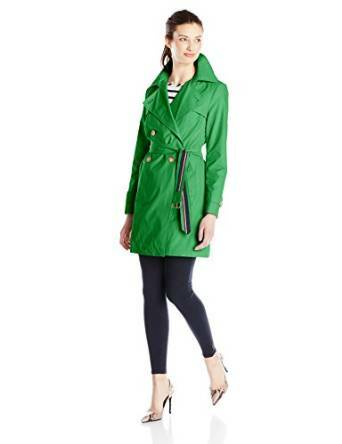 The trench is without doubt a must-have for the fall season and also for spring. Important is to be very creative and get the best look possible.